Buying or Selling Real Estate? For Real Estate Services all over the Highlands/Cashiers Plateau, including Glenville, Sapphire, Lake Toxaway, Brevard and Franklin! 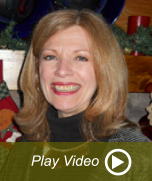 Merry wants to be your real estate professional! 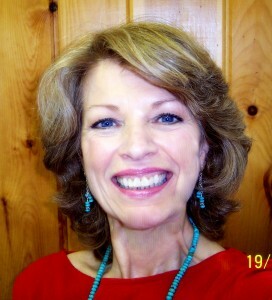 She is a Cashiers real estate broker as well as a broker in Highlands, Lake Glenville, Lake Toxaway and Sapphire. Need a Cashiers real estate broker, or in any of these other nearby villages? Give Merry a call; she’ll find what you need. …”Merry is amazing and so delightful to be with. She spent months driving me around the Highlands/Cashiers area trying to find me a home in my very challenging price range. Together we have seen more houses ready to roll down hills or sink into the ground than I thought I would ever experience! But, we had fun doing it and I always felt she was looking out for my best interest – not always so when you’re looking for a house. Three cheers for her!